Home » Monthly Specials » Bison In Stock Now! We have a young bison in stock now. 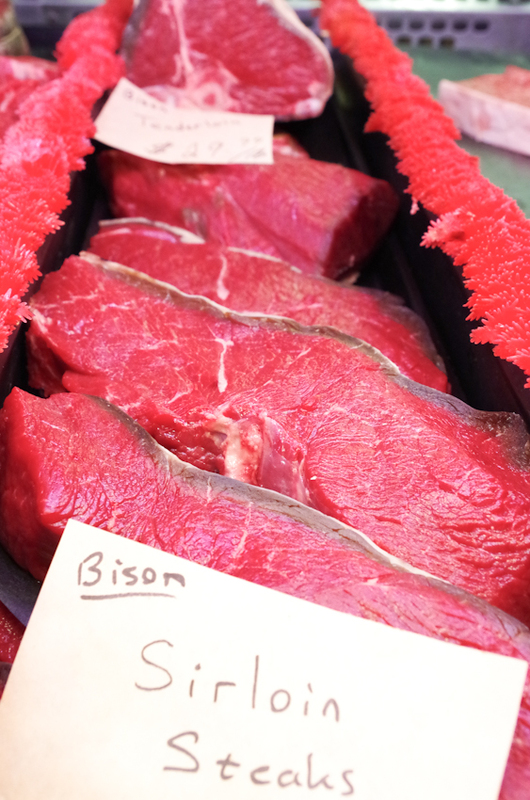 Bison is particularly lean and is one of the healthiest meats. We only bring one in occasionally so get it while you can.